When it comes to my experience in film, I've had to wear many hats, and I enjoy each job immensely. But it's been a journey of discovery, and while I love so many aspects of film, as with anything there are certain aspects I like more than others. I've been working hard to cultivate what I consider to be my greatest joys, and also round out my experience so I have a fuller understanding of the filmmaking process as a whole. I never stop learning, and THAT is something I love. My experience includes roles in the capacity of Director, Producer, Cinematographer and Camera Operator, Editor and Sound Recordist... often serving in more than one role at once out of necessity. Some of my work has been televised and played at film festivals around the world. And although film is my first love, I have had experience making hundreds of corporate and non-profit video projects, a few of which can be viewed in my Project Archive. Scroll down to see a selection of the projects I've been involved in an am most proud of, with the most recent at the top. You can also see a concise filmography on IMDb. Roles: Director, Producer, Editor, Second Camera and some Audio work. 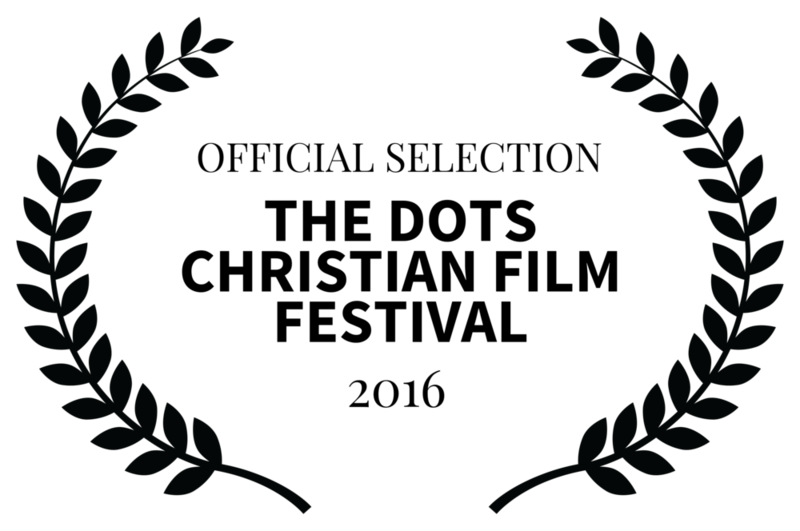 About The Human Project: Though narrative film, animation, teaching and historical examples; The Human Project is a film series that explores culturally relevant questions about what it means to be human. Filmed on four continents, it seeks to address and discuss dehumanization and human value. Find out more about The Human Project on IMDb. Roles: Director, Producer, Editor, Camera and some Audio work. About Run the North: Run the North is a 48 minute documentary film about a motley group of adventurers who gather to challenge an extreme cold-weather marathon in the wilds of the 'Polar Bear Capital of the World'. Each individual has their own incredible story of what is driving them to do something most people would consider crazy, and along the way find an unexpected story of reconciliation between estranged communities. 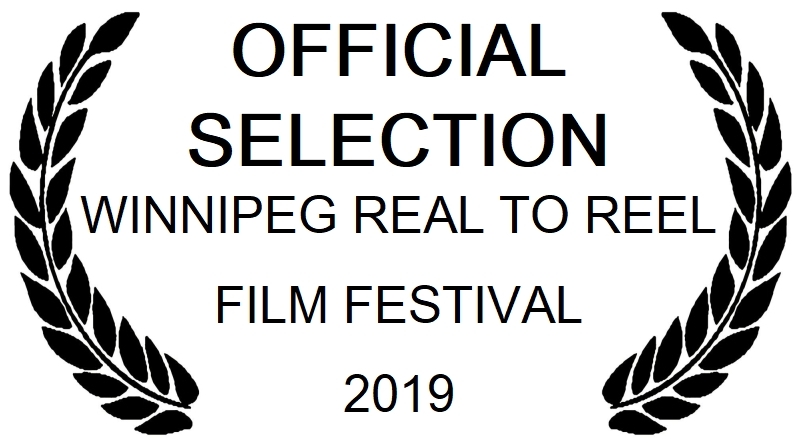 Run the North has been televised in Canada and had screenings from the Yukon to Oklahoma. Check out Run the North on IMDb. ROLES: Director, Producer, & EDITOR. About The Fisherman: "Jack harbors a strange secret that is hidden behind his love of fishing." 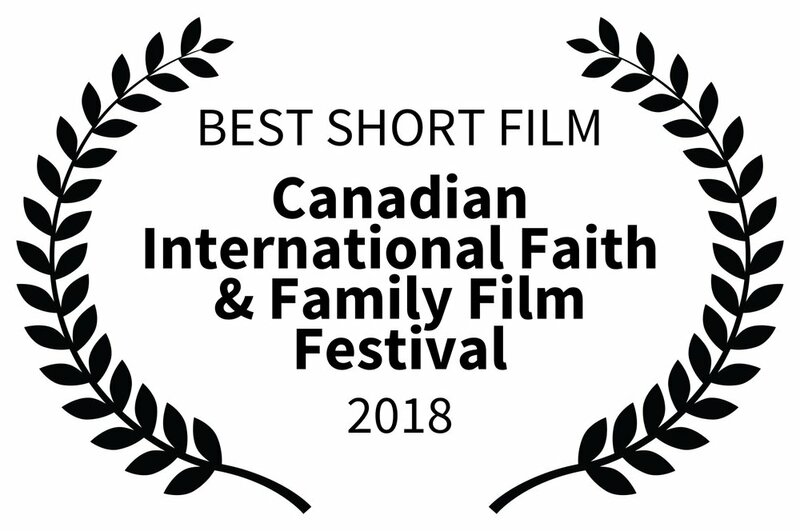 A short faith-based film made for Power to Change Ministries, my first narrative short film effort did quite well on the Christian film festival circuit, having nominated for a couple awards. The Fisherman on IMDb. ROLES: Director, Producer, EDITOR, Second Camera & Visual Effects. About The President's New Glasses & The Survey: These are two short films that were done as internal corporate videos for Power to Change to break the ice and encourage engagement. Because they are internal there are some inside jokes, but they are fun & silly little films that turned out surprisingly well on basically no budget. I got to play with visual effects a bit too, which is not something I get to do very often. ROLES: Director, Producer, Cinematographer & EDITOR. Walk In It was the first single from Aaron Bucks that charted nationally, going to #4 on the Canadian Christian charts, which also made him the #1 independent Christian artist in the country. Aaron has since moved to Nashville and was recently signed by BEC Records, releasing his first US single, 'California'. I am overjoyed for Aaron, am happy to have played a part in his rise to becoming a signed artist, and hope I have the opportunity to work with him again in the future! Another music video which I created for Aaron Bucks is 'Go Tell It On The Mountain', a Christmas favourite that had the distinction of getting televised in the USA. 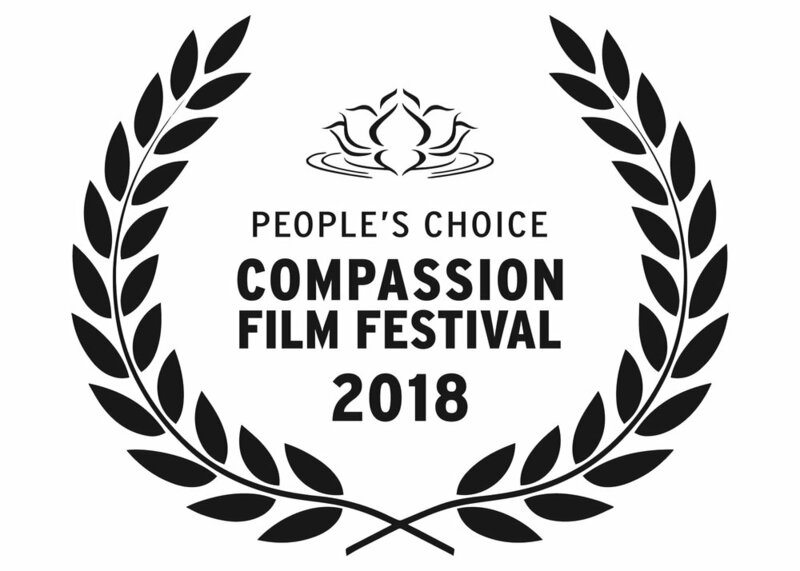 About CaliCan Rescue - California to Canada: A 20 minute documentary film highlighting the work of CaliCan Rescue, a grassroots, volunteer run, not-for-profit organization rescuing small-breed dogs from high-kill shelters in California. On IMDb. About Kids With Hope - Help The Homeless: A group of children want to do their part to make the world a better place. Their mission: to show kids that age is not a barrier to making a difference in their communities. On IMDb.